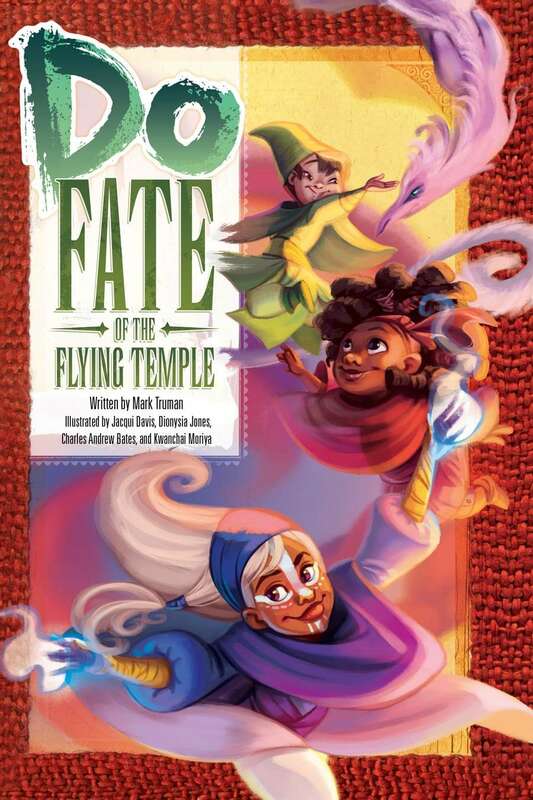 Do: Fate of the Flying Temple is a family-friendly standalone roleplaying game in the Fate Accelerated style. This book contains everything you need to set off for adventure in the windpunk setting of the Many Worlds. In this game, you can fly with dragons, solve problems and puzzles, and defeat the bad guys just like the heroes of Avatar: The Last Airbender and How to Train Your Dragon. "Full-Size Preview" isn't working, fyi.